NOW SELLING! These condos are going fast, you don't want to miss them. Welcome to Shadow Canyon condominiums. With 2 unit types, and the option to be handicap accessible, these condo homes are certain to wow in beautiful Highlands Ranch, CO. The units range from 810 sq ft to 1,227 sq ft. They are 1 - 2 bedrooms and 1 – 2 bathrooms. Shadow Canyon is the perfect place to call home. A small town with big charm, Highlands Ranch has top-ranked schools, higher education and more than 2,000 diverse businesses. 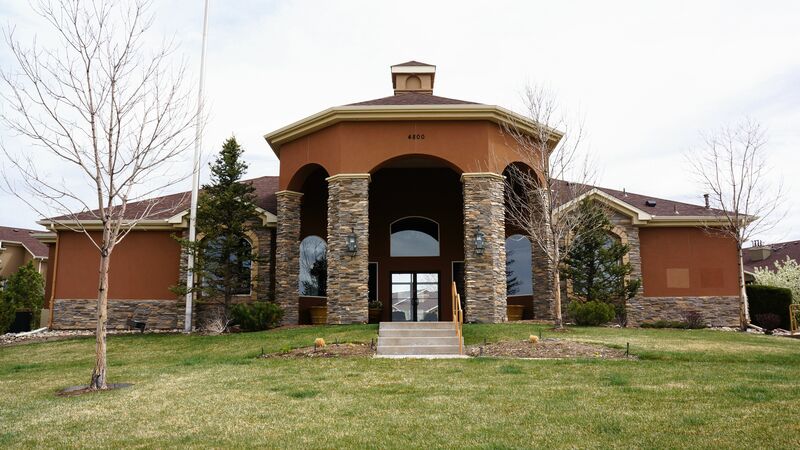 Shadow Canyon is 10 minutes from Park Meadows, Colorado's largest enclosed shopping mall, and just 5 minutes from several golf courses and parks. At 5 minutes from 470 and 15 minutes from I-25, this conveniently located new community allows for easy access to downtown Denver and Denver International Airport. For more information, please call our New Home Specialist at (720) 656-4512 or sales@lokalhomes.com.